In comparison to other sectors, the industry’s approach to digital transformation is expected to be evolutionary rather than revolutionary. However, developments in technologies such as the cloud, and big data and analytics are driving trends that have immense potential for Oil & Gas. Cloud computing can improve business agility by breaking down silos of corporate business functions. Big data and analytics can help with innovation by supporting companies in analyzing large quantities of structured and unstructured data from disparate sources, and generating real-time insights. Mobile technology enables new business scenarios, improves workflow and data capture. The falling cost of sensors and the emergence of the Industrial Internet of Things (IIoT) will vastly increase the volumes of data that companies can access. Combining these technologies in innovative ways could magnify their capabilities exponentially, far beyond their effectiveness if deployed separately. This combined impact will soon add a new level of connected intelligence to Oil and Gas operations. Big data and analytics will help firms navigate this huge amount of data. 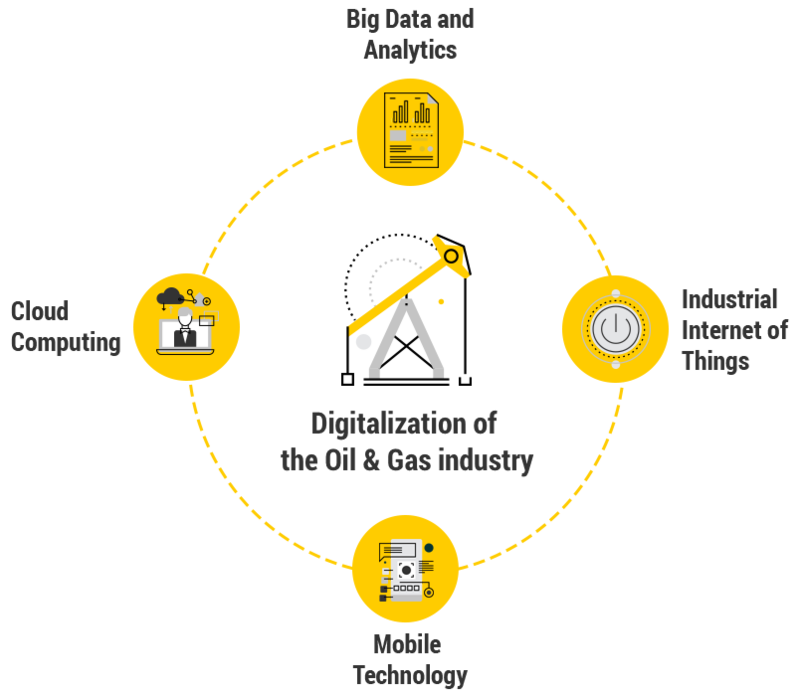 About 36% of Oil and Gas companies are already investing in big data and analytics. However, only 13% use the insights from this technology to drive their approach towards the market and their competitors. This discrepancy highlights how these companies have not always embedded big data and analytics completely in their systems, but are just applying the technology piecemeal. Full-scale deployment could have far-reaching impacts on productivity and operations. An application of IoT, IIoT is a “system of interrelated computing devices, mechanical and digital machines, objects, or people that are provided with unique identifiers and the ability to transfer data over a network without human-to-human or human-to-computer interaction”. For the upstream category, IIoT can help with optimization by providing new operational insights from analysis of diverse sets of operational data (such as drilling parameters) and cross-disciplinary data (such as geological models). 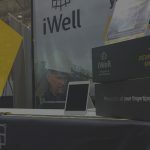 Oil and gas companies have invested heavily in fully integrating mobile devices into everyday operations. 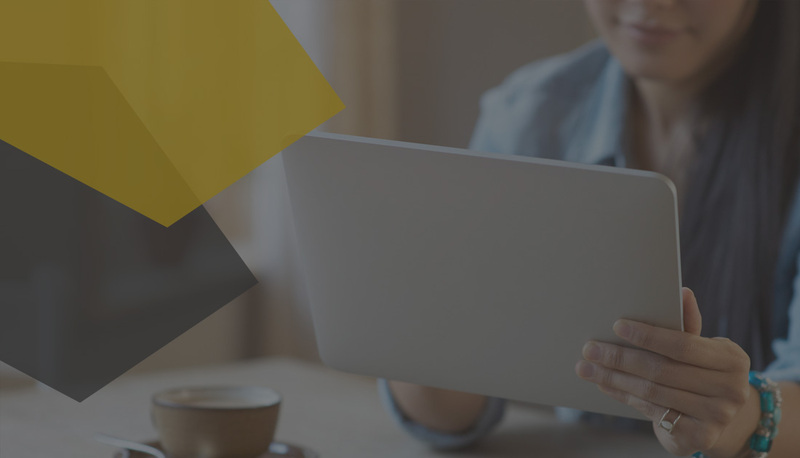 The major benefits of this integration include workflow improvements from better group communication, increased worker productivity and better recording of field data. Mobile technology also allows for real-time data monitoring via specialized software on smartphones, and can have a positive impact on health, safety and the environment. Small and midsize operators can now take advantage of these trends. There are multiple solutions that can help them automate their field data capture process and analyze and optimize their production. 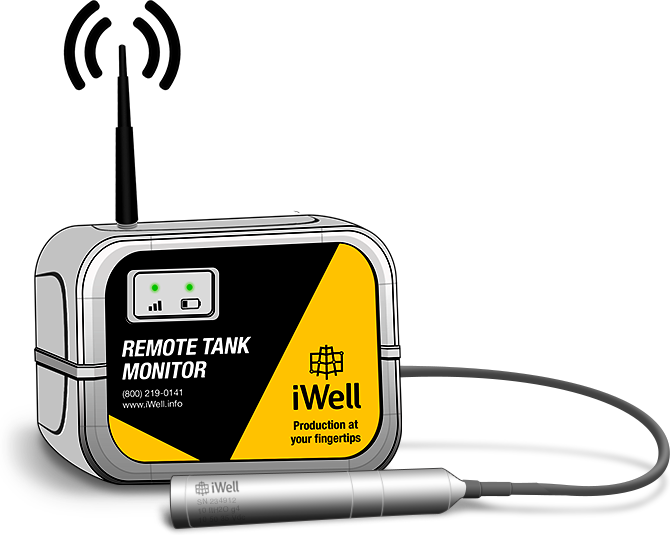 iWell Remote allows you to remotely track your oil and water tanks, enabling your field team to focus on mission critical tasks.